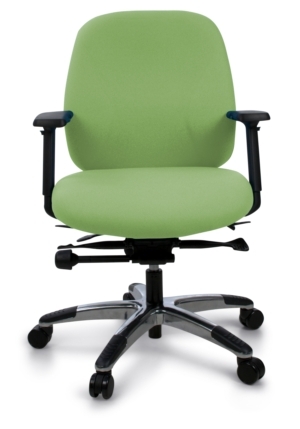 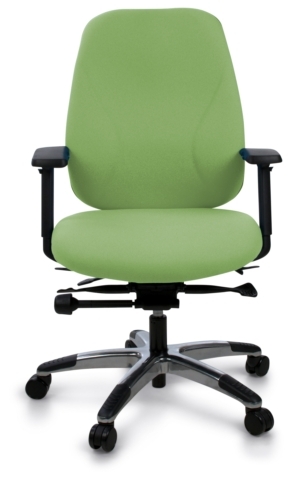 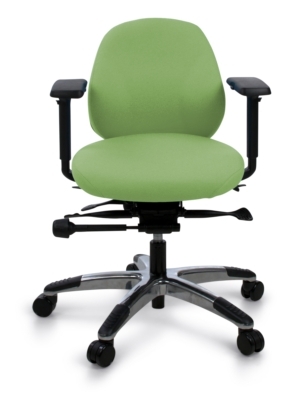 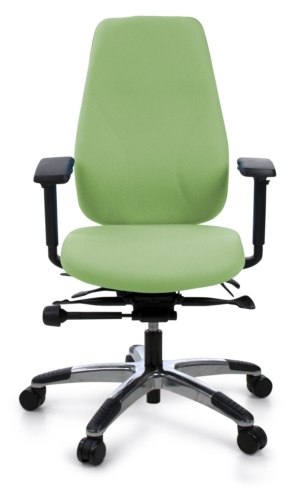 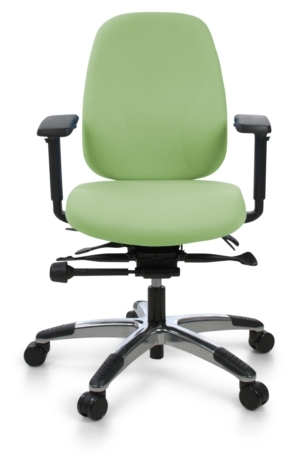 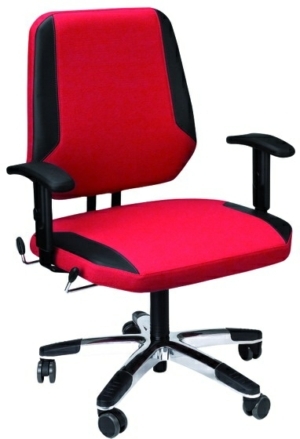 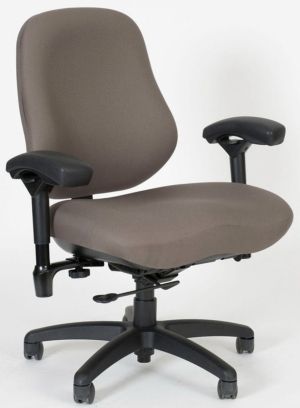 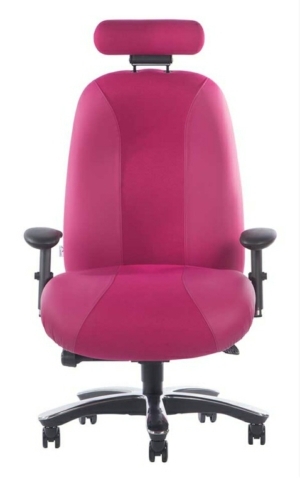 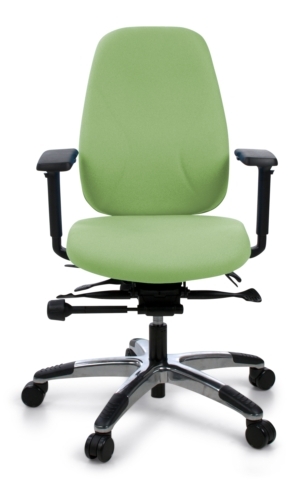 We have a vast range of bariatric chairs with varying weight limits. 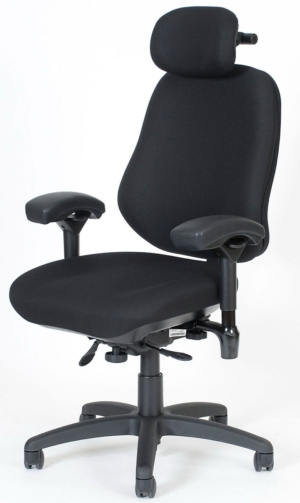 Strong and robust in performance, they are designed to offer maximum support whilst offering a heavy duty solution in any environment. 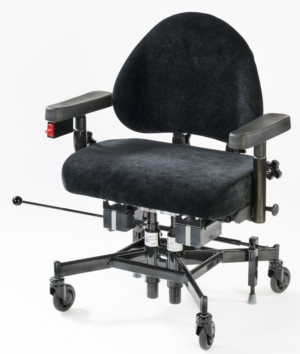 You won't find a better range of ergonomic heavy duty chairs on the market - from the Adapt 700 with full adjustability and the Bodybilt which provides fantastic comfort, to the Real 9220 with an electric lift and weight limit of 43 stone. 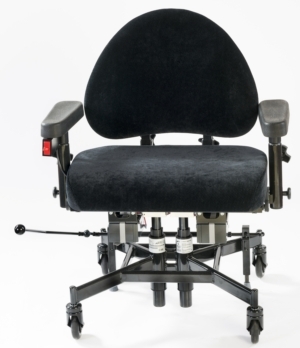 Each ergonomic bariatric chair is built with the same fundamental principle of providing greater comfort, support and promoting posture to a wide range of users.